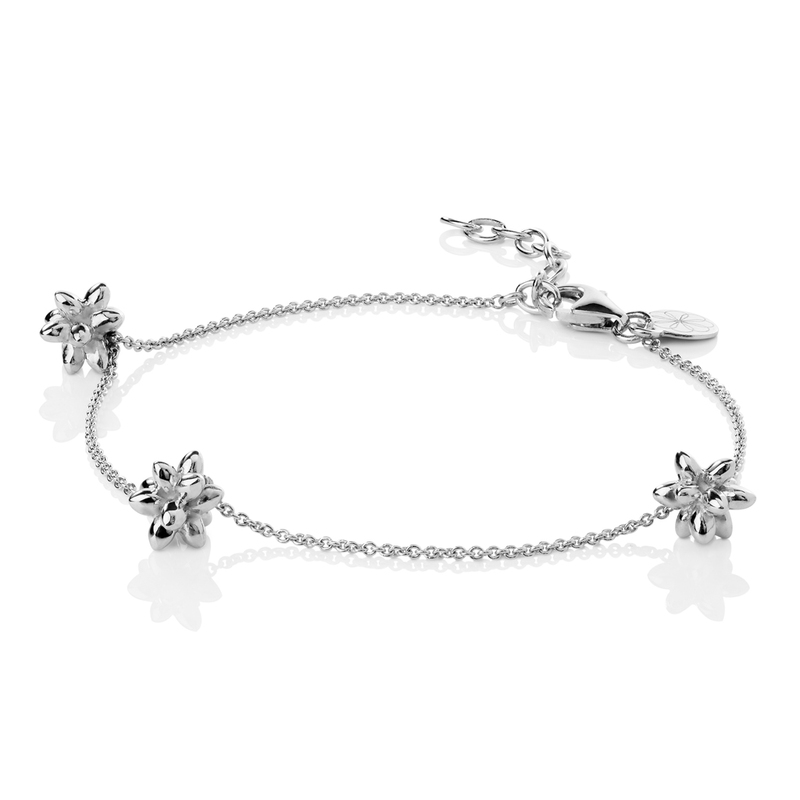 Bracelet with three beautiful flower buds from our Spring Time Collection. Embrace spring’s natural forces in this feminine bracelet with three dangling flower buds. 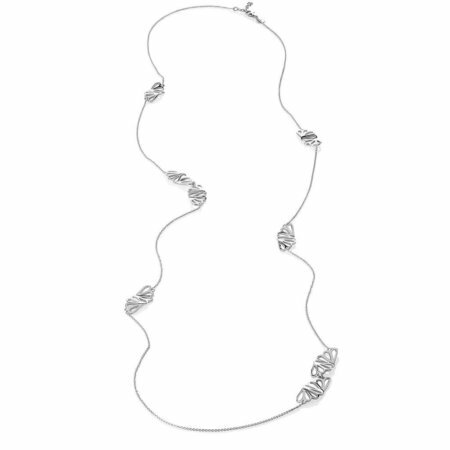 With the delicacy of spring and the asa iceland’s clean design, you will enjoy this touch of elegance on your arm. asa iceland finds is main source of inspiration in the natural world. After long, cold and dark winters, our Spring Time collection embraces the season’s forces of new life. 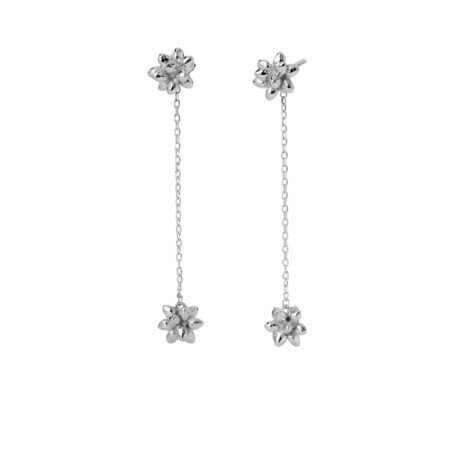 Wear these sterling silver flower buds throughout the year. Impeccable and polished, our Spring Time collection attracts a wide audience. It has a clean, Scandinavian look and elevates an outfit day and night. 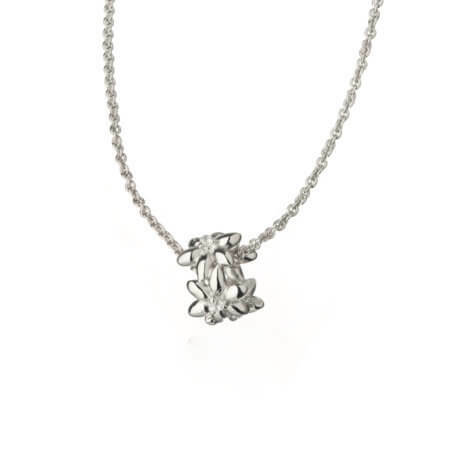 Although it matches all pieces in the collection, we like it especially well with the matching studded earrings, long necklace and ring. 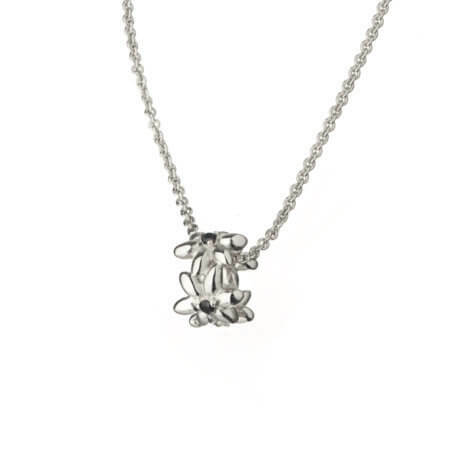 The simple design makes it an exceptional gift for birthdays and other special occasions. The style suits women of all ages and backgrounds. For an extra attention-catching presentation, you can wear multiple bracelets together. 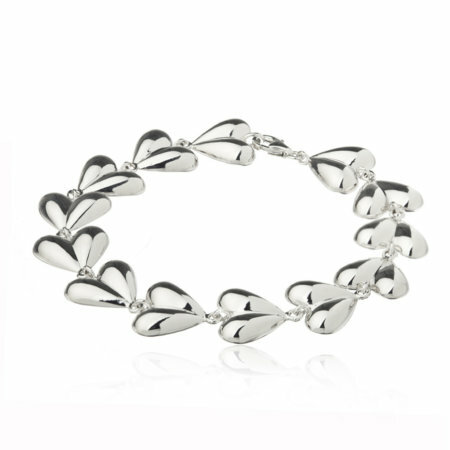 To enjoy your bracelet for many years to come, we advise you keep it clean by following our product care guidelines.